Wow! Amazing entries last week! Thank you so much to everyone that joined! We loved stopping by and seeing your gorgeous creations! # 40 - Marilyn Webb!! 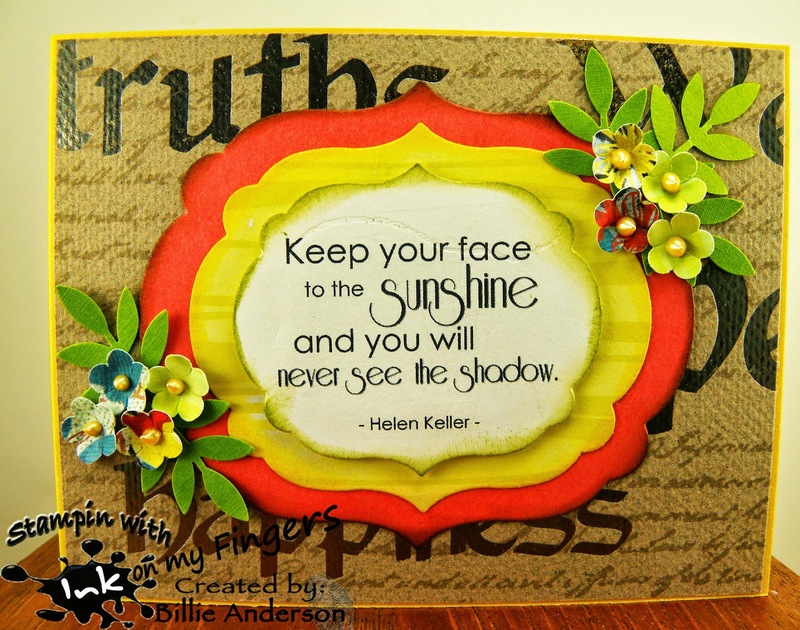 These are so popular in crafting, and appear on almost any card you see today. 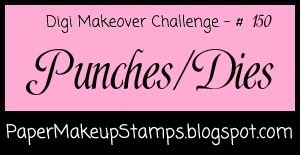 So for this weeks challenge, we want to see how you use your punches and dies! This can include any sort of die cutting - metal or electronic! We are so excited to welcome Debbie to our team!! Give her a big happy hello!! Fantastic creations! Love Emily's card.. Gorgeous! Wow!! Love the image.. love the pearls in the center and that background.. Wow!! Love all the bling too! Just stunning! Thanks for another fun challenge! Very nice design team samples. Thanks for the "diecuts/punches" challenge this week.